"The BLACKprint lays out a clear vision for policymakers to move the needle on policies that strengthen the Black business community. To realize that vision, we must bolster the American economy, allow Black businesses to thrive, create responsible policies, and prepare the next generation of Black entrepreneurs. I've long said in order for there to be a great America, there must be a great Black America, in order for there to be a great Black America, we need thriving Black businesses, and in order to have thriving Black businesses we need Black Chambers of Commerce and the impactful role the USBC's does to support the growth of Black enterprises. 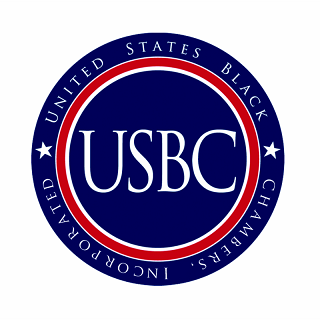 I encourage every Black American, Black business leaders, and advocates across the board to work hand-and-hand with the USBC to ensure that policymakers on both sides of the aisle know and understand the principles we've outlined in the BLACKprint." 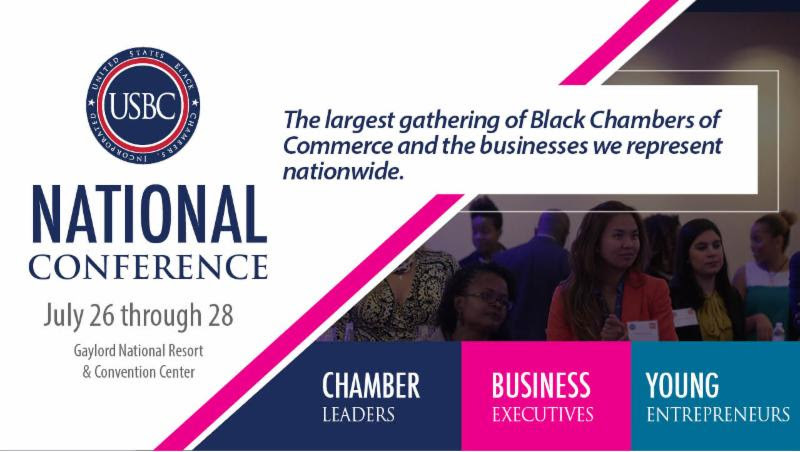 The official announcement will take place July 27th during the USBC's National Business Conference.